REGISTER USING THE FORM BELOW TO GET YOUR FREE CLASS PASS NOW. GET YOUR FREE CLASS PASS NOW, AVAILABLE FOR LOS ANGELES COUNTY RESIDENTS. ELIGIBLE FOR MUAY THAI, JIU JITSU, MMA CLASSES AND KIDS PROGRAM. We have just received your request to try any three of our classes at Kings MMA West Hollywood! 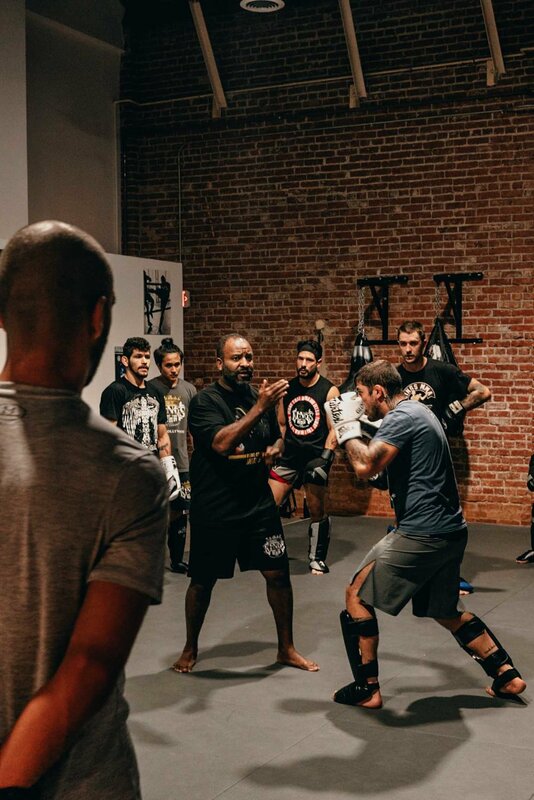 We are offering Trial classes for Muay Thai, Jiu Jitsu and MMA classes for all levels. Please, take a look at our schedule and let us know via email or phone what is the best time for you to come. Private MMA and Muay Thai classes. schedule a class with Master.